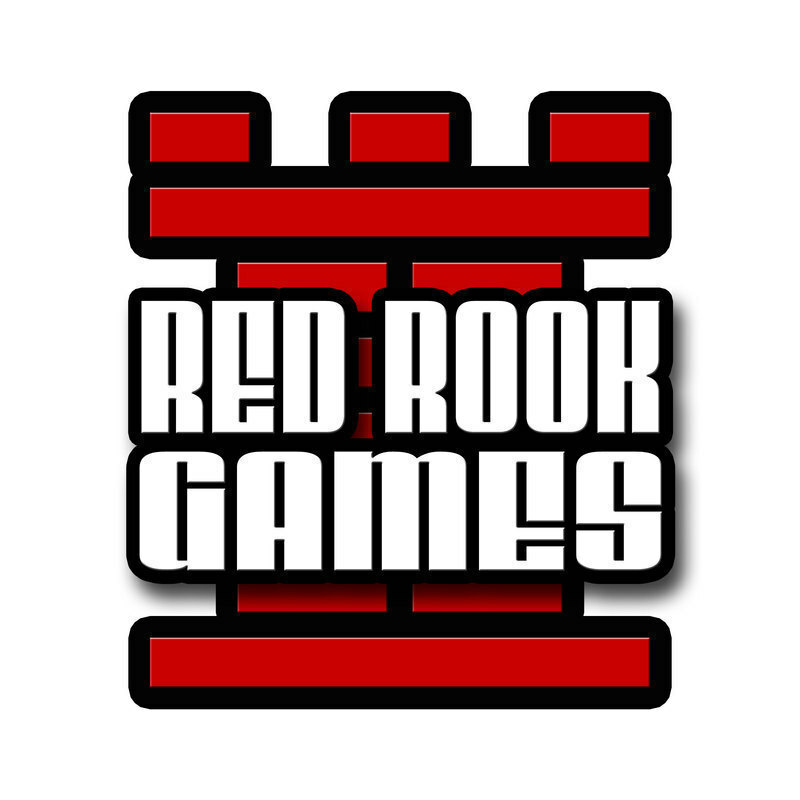 Red Rook Games is currently a figment of my imagination. It is my alter ego in a parallel universe where I design, produce, and publish the best games ever imagined. My hope is to one day create a vessel to transport you to this wonderful world where we can enjoy a game together. Started in 2009 by Michael Eskue.